Sporting Goods - Ambit Technologies, Inc. When you install an Ambit point of sale system, you will transform your sporting goods store into an efficient workplace. The reporting capabilities, inventory management system and kitting features will allow you to manage all of your customers' needs. With the reports your Ambit pos system produces, you can determine what types of emails you should be sending out to the public. When a customer visits your sporting goods store and purchases an item, your Ambit system will log that information for future use. 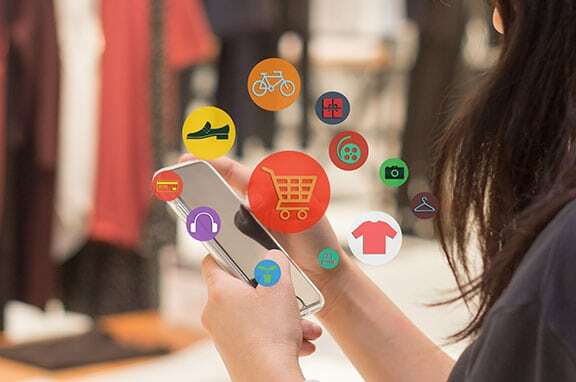 When there is an upcoming sale or discount for specific items, the system will recognize the importance of sending an email about the sale or promotion to those customers. Repeatedly receiving coupons and discounts will entice a customer to visit more often. The system can also determine how many people are viewing each email so you can see which ones are most effective. An important asset of an Ambit pos system is its e-commerce functionality. With e-commerce, your sporting goods store has the ability to set their business up on the Internet and other electronic systems. The solution will allow you to manage your entire business from one powerful solution and give you the online presence your company has been looking for. E-commerce will draw new customers to your products and location through email newsletters and various promotions. Your online store can be managed the same way you manage your business on a daily basis, with the ability to run reports and analyze sales history. With the ease of Ambit's mobile pos, you'll have the ability to take your sporting goods anywhere. 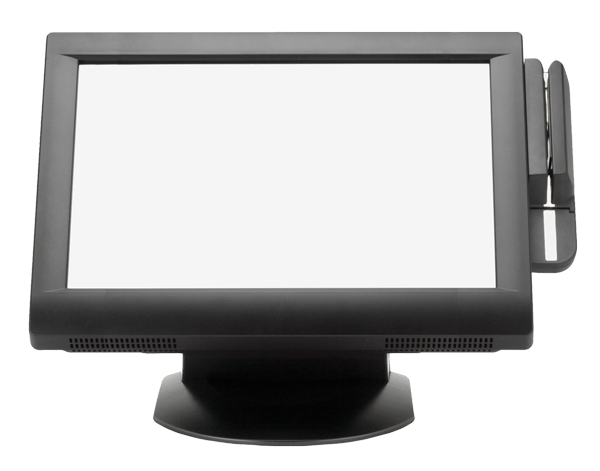 Rather than moving bulky cash registers outdoors where they're susceptible of being damaged by harsh weather conditions, mobile point of sale allows employees to ring up items outside. 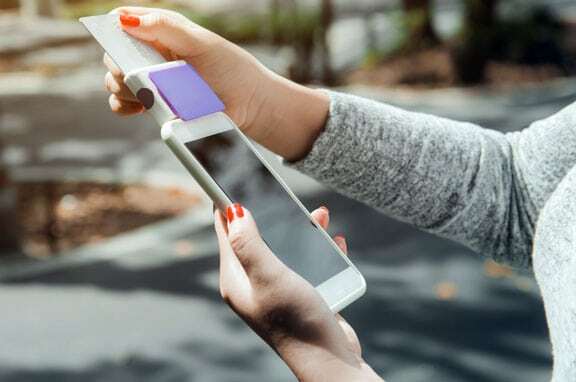 It will also give your business the freedom to take parts your sporting goods to an event downtown and ring up customers on a mobile device. You'll never miss an opportunity to conduct a transaction. As a sporting goods store owner, you always want to be aware of what is happening throughout your shop. Unfortunately, keeping track of everything that goes on is a big challenge. 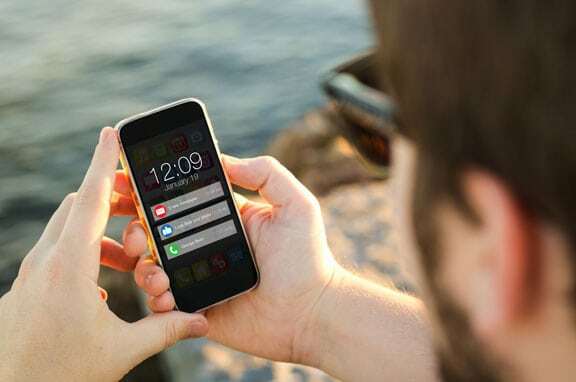 An Ambit system will give you the security you need with mobile alerting. 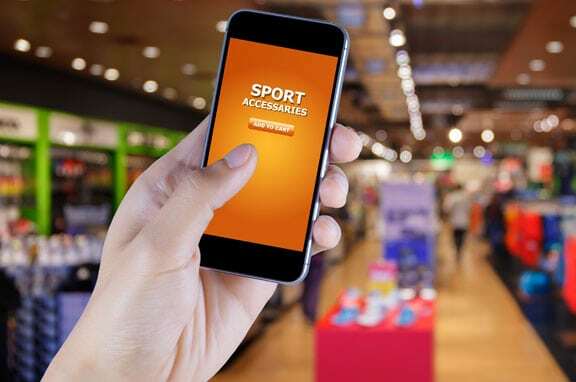 Any time there is suspicious activity in your sporting goods store, mobile alerts will be sent so you have the ability to decrease any chance of theft or fraud. You'll be involved in all activities of your sporting goods store so you can stop anything that may negatively impact your business.